LG Philippines is withdrawing from the local smartphone market. That means no new LG smartphones will be released in the Philippines anytime soon. The news was broken by our friends from Revu, who have gotten the information from an LG executive, confirming the Korean company’s official withdrawal from the local smartphone scene. It’s not clear when this will happen. At the time of writing, LG Philippines has not yet released an official statement regarding the matter. Still, the news is not a surprise. We don’t need to be experts to see that dwindling sales and loss of major interest from buyers is the main cause of all this. 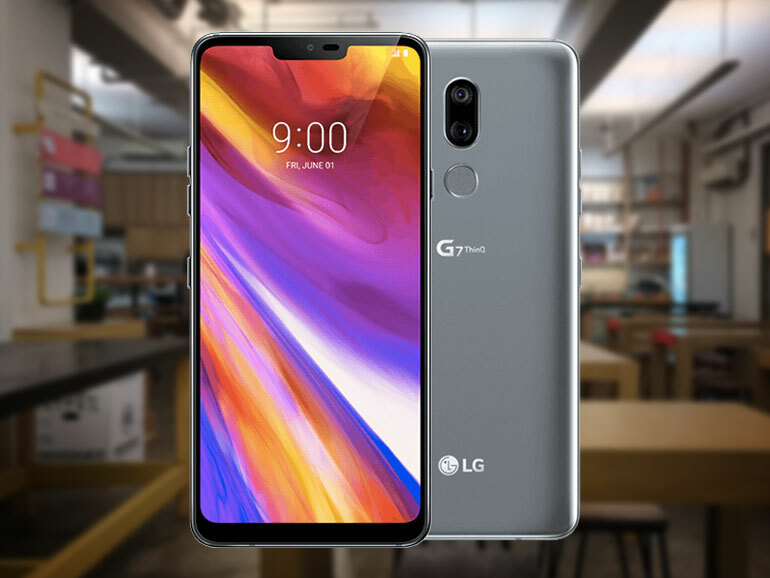 Not only that, but the success of Chinese smartphone vendors like Vivo, OPPO, and Xiaomi has continually grabbed local market share, and not just from LG, but from other big names like Samsung and Apple as well. To be clear, LG PH is just shutting down its smartphone business in the Philippines. They will continue to operate in the country, focusing instead on their line of home appliances such as LED TVs, refrigerators, air conditioners, washing machines, and more. As with all things, we hope that this is not forever. Maybe sometime in the future, LG will renew its interest in selling their smartphones in the Philippines. For now, if you want your LG smartphone fix, the gray market will be your option in the future.